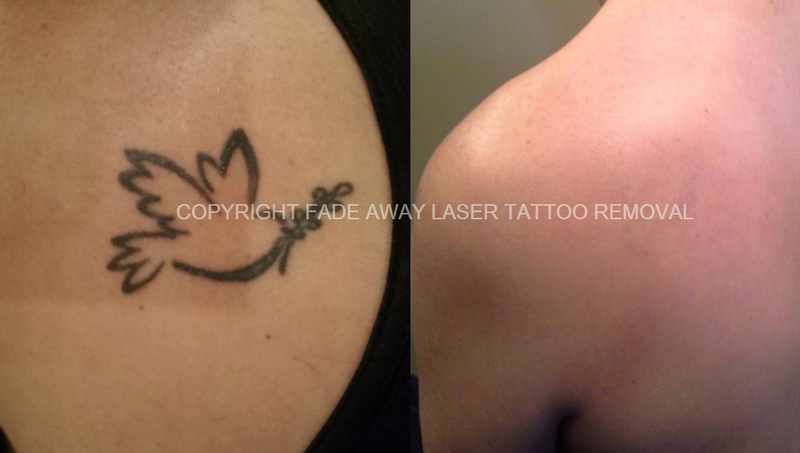 Fade Away Laser brings 15 years of experience in laser tattoo removal to the Des Moines, Iowa market. 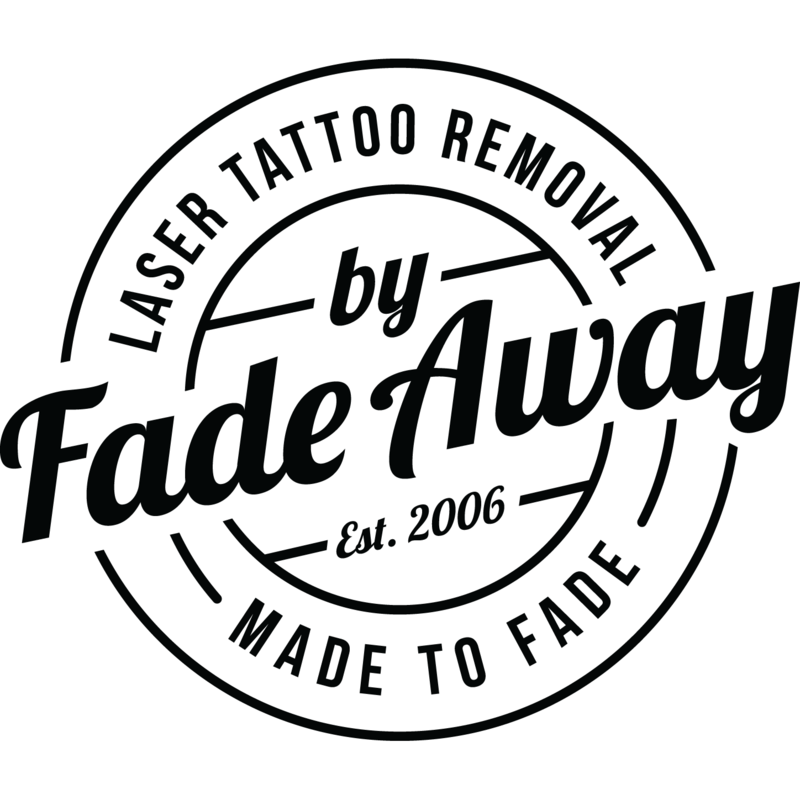 Founded in Minneapolis by physician Thomas Barrows, MD and tattoo artists Aleks Nedich, Fade Away Laser doesn't just remove tattoos but also works with local tattoo artists to also correct mistakes and facilitate more beautiful cover-up tattoos. 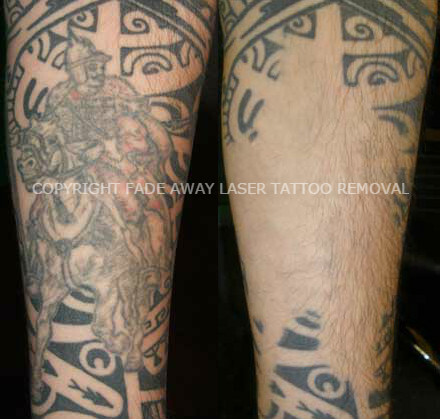 We bring a great deal of experience to this space and we look forward to helping you realize your idea image.